The Classic Radio Theater features programs that warmed the hearts of millions. Host Wyatt Cox brings the best of old radio classics back to life. Shows like Bob Hope, The Life of Riley, X Minus One, and many more still create great entertaining theater of the mind. 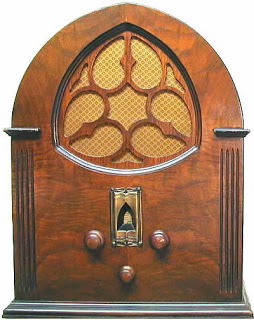 The Classic Radio Theater keeping America’s classic love affair with radio alive!